Crawley Town star hits 40, but who are the Premier League's oldest ever? 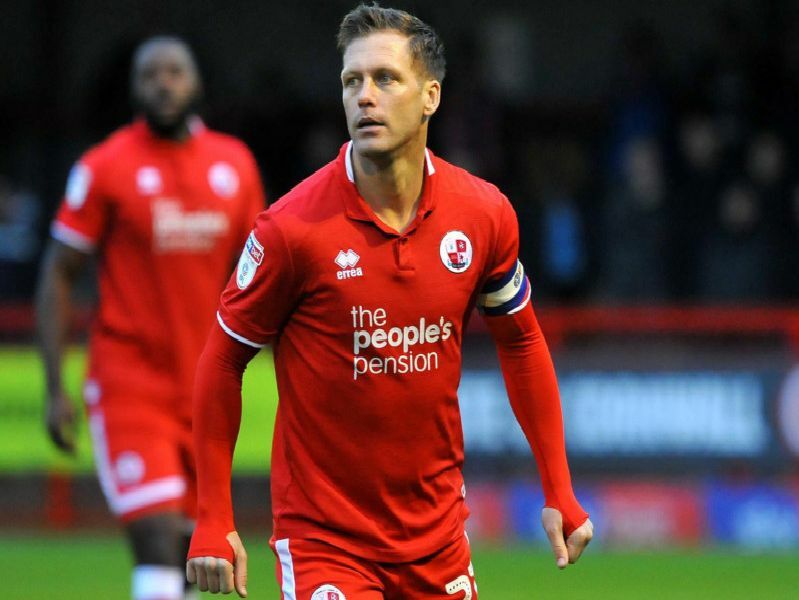 Evergreen Crawley Town midfielder Dannie Bulman turns 40 today - happy birthday Bully - and holds the honour of being the current oldest player in league football. In a 22-year career, the former AFC Wimbledon, Oxford and Stevenage man, has made 893 career appearances - 375 for Reds coming in four spells at the League Two club. Crystal Palace goalkeeper Julian Speroni became the oldest player to make a Premier League appearance this season at 39 years and 246 days. To mark both landmarks, here are the top-ten outfield players to grace the Premier League?